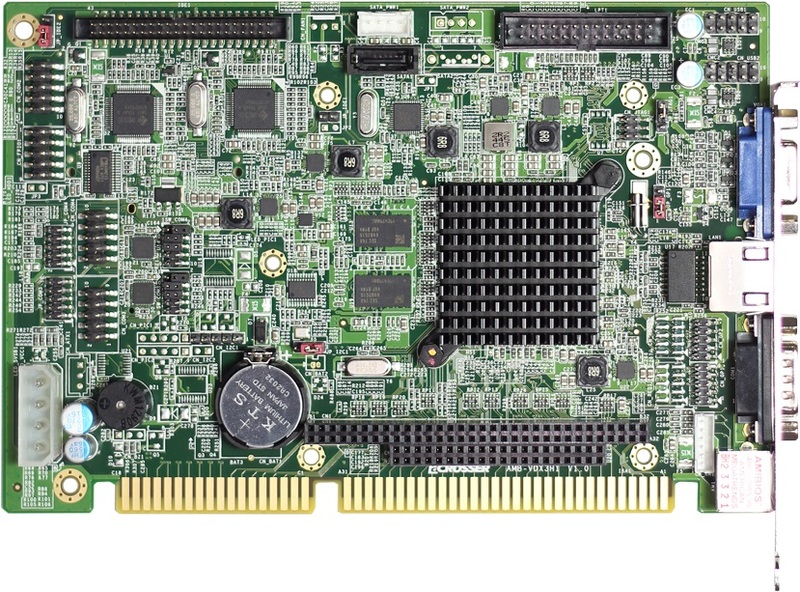 Posted in Industrial PC, micro box, Mini-ITX, network appliance	| Tagged 3.5" SBC, embedded computer, Embedded Mini-ITX board, industrial embedded motherboard, Network appliance	| Comments Off on Acrosser is able to directly obtain valuable resources in providing high quality and stable performance products/solutions to its customers, vis-à-vis non-IoT-Alliance-members. The global market of self-driving and Internet of Vehicles will reach 800 billion US dollars in 2030. At present, many manufacturers in the world have invested in the development of technology in the field of self-driving vehicle platforms, including Intel and IBM. A self-driving car, also known as an autonomous car, or driverless car, is a vehicle that is capable of sensing its environment and moving with little or no human input. An automated driving system is a complex combination of various components that can be defined as systems where perception, decision making, and operation of the automobile are performed by electronics and machinery instead of a human driver. Automated driving systems combine a variety of sensors to perceive their surroundings, such as radar, computer vision, Lidar, sonar, GPS, odometry and inertial measurement units. Furthermore, this kind of complicated system includes handling of the vehicle, destination, as well as awareness of surroundings. While the automated system has control over the vehicle, it allows the human operator to leave all responsibilities to the system. Advanced control systems interpret sensory information to identify appropriate navigation paths, as well as obstacles and relevant signage. Introducing an automated driving system is of great benefit for transportation businesses in several perspectives, for example, it would reduce operating costs, traffic collisions, and needs for parking space, but it would increase safety, mobility, customer satisfaction, the fuel efficiency of the vehicles, and optimized insurance costs. All benefits are significant to organizations and businesses. Because automated driving systems are so complicated and sensitive, the automated driving system integrators need partners with years of experiences in network appliance and in-vehicle computer. acrosser technology, founded in 1987, is a pioneer in the evolution of industrial computing. 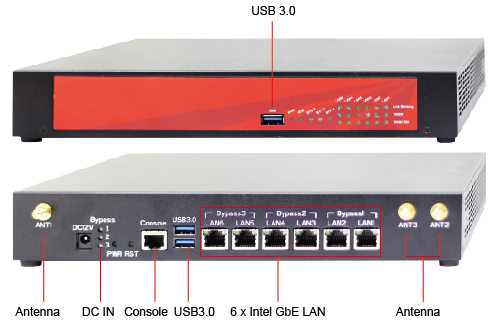 For several decades, Acrosser has provided innovative network appliances and in-vehicle computer solutions to over thousands of customers, helping them reducing the time-to-market and gaining higher competence to win the market. Posted in Uncategorized	| Tagged 1U server, car pc, Network appliance, Network Application, network hardware, NicroBox network, rackmount, server	| Comments Off on The era of self-driving and Internet of Vehicles is coming. 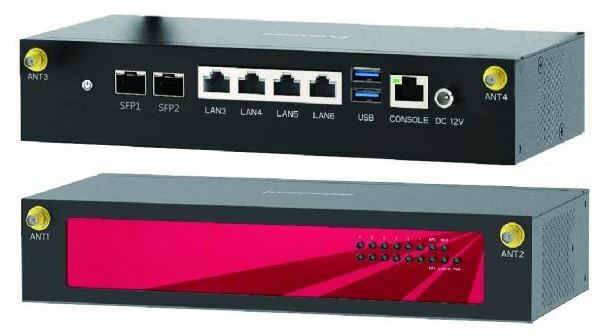 Posted in Uncategorized	| Tagged 1U Rackmount, embedded motherboard, In-Vehicle Touch monitor, industrial automation	| Comments Off on Acrosser Technology not only provides In-Vehicle Computer products with high reliability and availability but also with the best scalability and manageability in the industry.